The lightweight contender will be back in action next month. 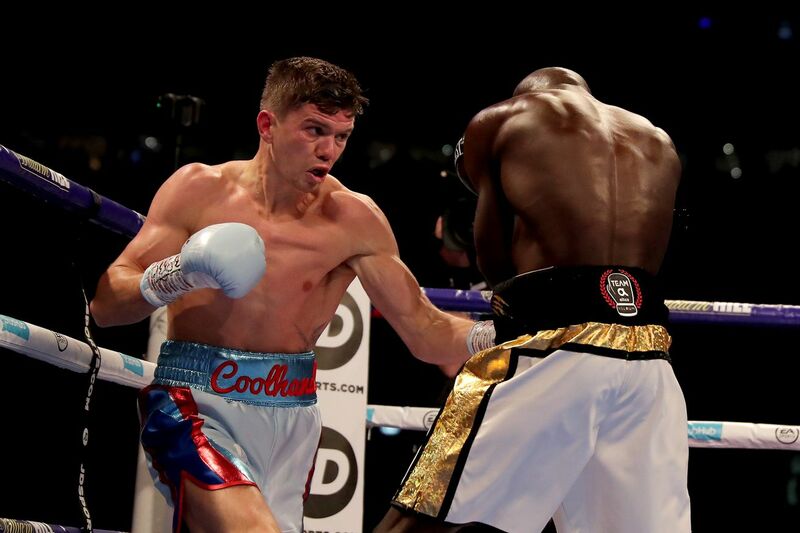 Luke Campbell is currently the mandatory challenger for the WBC lightweight title, but with titleholder Mikey Garcia preparing for his daring move up to welterweight in March to challenge Errol Spence Jr, the WBC 135-pound belt is currently sort of on the back burner. As a result, Campbell (19-2, 15 KO) will take a tune-up bout in February, according to Sky Sports, while he waits to find out the future of the belt he’s chasing. Campbell, 31, went 2-0 in 2018, including a September rematch win over Yvan Mendy in a WBC eliminator on the Joshua-Povetkin undercard. Mendy had upset Campbell back in 2015, but the British fighter has rebounded very well from that loss, with his only other defeat coming in a very competitive fight with Jorge Linares in Sept. 2017. The fight next month won’t be anything to write home about, just something meant to keep Campbell sharp and ready for a potential fight with Garcia or someone else later this year. If it’s Garcia, that probably only happens if Mikey loses to Spence, as a win over Spence would legitimize Garcia as a welterweight, and there are much bigger money fights in that division. But the move to stay busy is probably the right one. No matter the opponent, at some point Campbell is going to get that shot at the belt, and the last thing he’ll want to be is rusty.